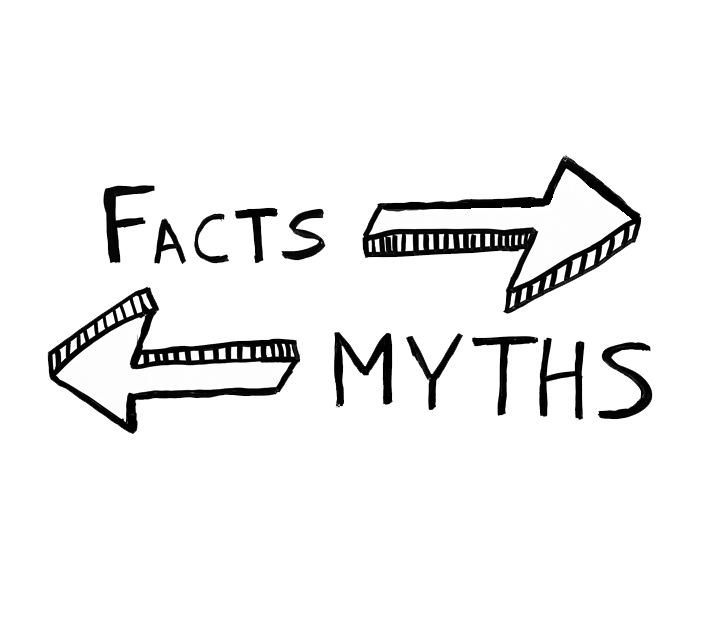 7 Myths about Sewelltech - Sewelltech, Inc.
There’s a lot of confusion out there about Sewelltech. Below are 7 Myths about Sewelltech, and why they’re totally bogus. Not for what you get. In most cases our prices on new products and services are far more competitive than the Apple Store or online retailers. Here at Sewelltech, we don’t only fix Apple machines, but we sell them too. Whether you’re looking for the all-in-one iMac, or the portable Macbook Air, we offer the full line of Apple desktop and laptop computers, iPads, iPods, and all software you would ever need for your Mac. We serve the needs of every of user, whether it be an individual home user or a business. We are here to help. We can help you get the most out of your existing technology, plan for the future and invest in new technology. We can steer you away from flashy distractions that cost more than they’re worth and develop a plan that offers a clear return on your technology investments. We never recommend any technology until we understand your needs, your budget and your priorities. Yes we can fully service Mac Computers, warranty and non warranty work. BUT Sewelltech also can work on iPhones, iPads, Servers, and many other devices. We also provide network and onsite support. Questions? Comments? Concerns? Just get in touch. Nothing could be more false, Sewelltech Provides Quick, Quality Mac Support. Drop off your broken machine at Sewelltech, and be out the door in just a few minutes. One of our Apple Certified Technicians will diagnose the problem and call you with any details. Then, just pick it up when it’s done—so you can get back to work. We can fix broken screens on laptop and desktop computers, LCD’s, as well as any generation iPad, and much more! Sewelltech offers a variety of services, including hardware repair, and upgrades. Sewelltech truly is a one-stop shop for all your IT needs. We offer many services that provide support for a wide group of users ranging from home support to small business and enterprise level support. Whatever your needs, we have a solution! Sewelltech is an Apple Authorized Service Provider. No need to spend days waiting for an Apple Store appointment, then more time waiting for the Apple store to complete your repair. We do not require an appointment. Just stop on by and one of our Apple Certified Technicians can usually look at, diagnose, and even in some instances have your computer fixed on the very same day.